Slåtterøy is the name of a lighthouse just west of Fitjar, Norway. 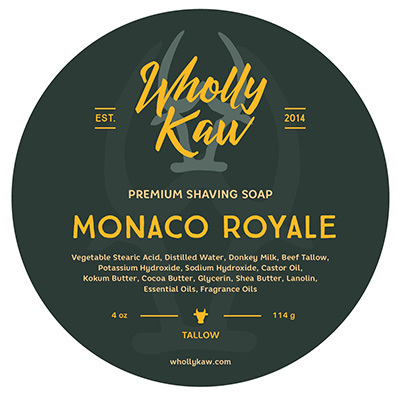 This soap is Fitjar Island's take on bay rum. 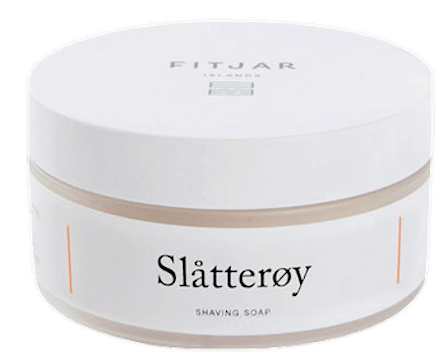 As you may expect from a product of the higher latitudes, Slåtterøy is pale, clean, and entirely wholesome. FI call their scent discrete. I call it delicious. Tropical bay rums have a reputation for being bright, brash, and overbearing. This Slåtterøy, however, is polite and quiet (but just as satisfying as its rumbustious southern cousins). Lemony coriander takes the place of the ubiquitous loud clove. Smooth olive replaces the more traditional herbal bouquet. And cedar makes it all smell extra nice. In fact, I'm surprised that more bay rums don't draw on warm woody notes that conjure a spirit of square-rigged sailing. Slåtterøy is a soft entry to what I hope will be a week of brilliant bay rummery. (04-15-2019, 06:20 AM)Bouki Wrote: Thanks for the encouragement to keep writing these notes! The problem with this odd hobby of ours it that the actual shaving is over in 15 minutes. (04-15-2019, 05:54 PM)Lipripper660 Wrote: That's just the point! 15 minutes and it's gone but when others write about their experience I get another 15 minutes. Your writing really makes things come alive. It’s true that the shaves themselves are fleeting. However, after particularly good shaves, I often marvel at how I feel renewed, and the enjoyment of that ritual (and its results) can carry on for quite a while after the actual shave is completed. It really is therapeutic and revitalizing at times. Has a chocolate, coffee, coconut kind of scent. I really enjoy it but use it sparingly. 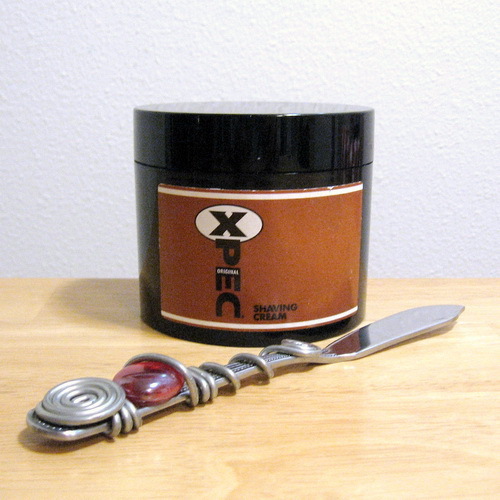 XPEC Original shaving cream (first Forester Milan version). 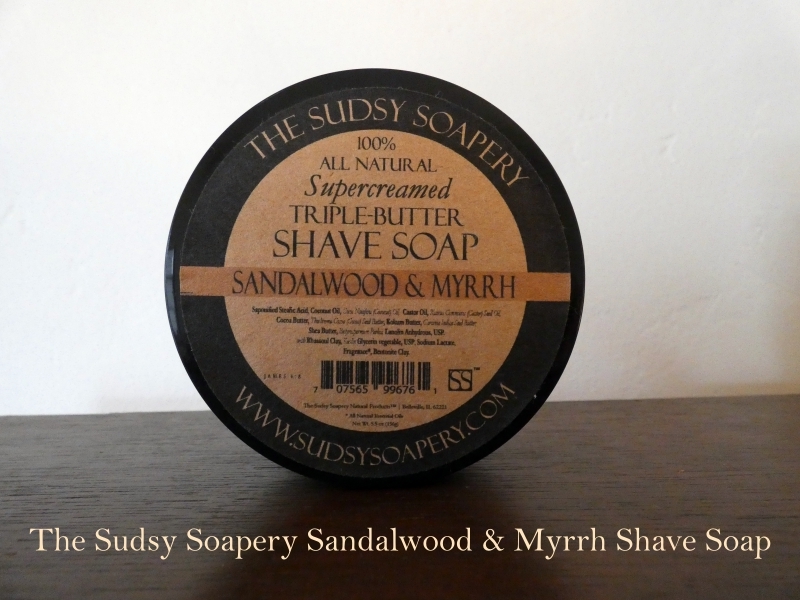 I was not sure at first if I liked the fragrance, but with time it has grown on me, and it certainly makes fantastic lather.